The College’s short course offerings have diversified over the past couple of years. Every department has in some way taken on board the short courses related to their own field of expertise and are in the process of expanding and adapting the current training materials available and developing new materials that cater for the rapid changes within the various conservation industry sectors. The college has a four-pronged approach within our training mandate that allows for a holistic consideration for practical resource management and related short courses being developed. These four training pillars are represented by four distinct departments yet cross-link to fulfil the greater mission and vision of the College to train beyond boundaries. Figure 1 below indicates our approach to practically tackle the pressing management issues on the ground within conservation and its surrounding areas. The Natural Resource Management Department has over time developed into three cohesive units. Our accredited Higher and Advanced certificate courses are currently undergoing re-curriculation to align the courses with both South African and other African countries’ education career paths. Most of our 5 – 10 day short courses come from these two certificate courses modules. 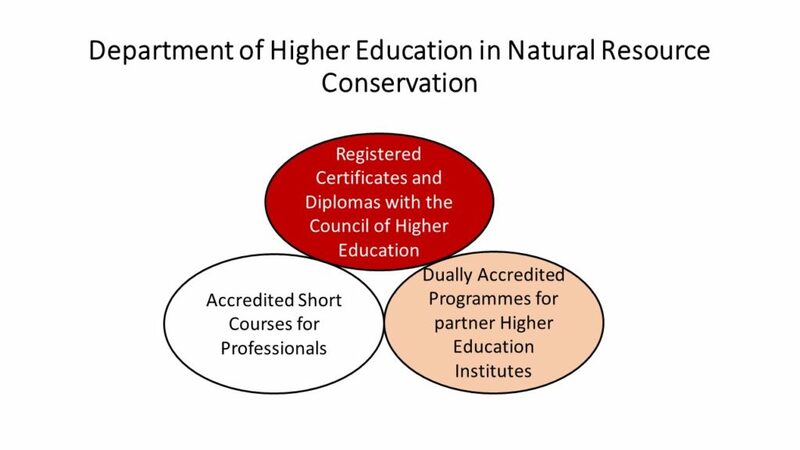 Various skilled practitioners from both our internal staff and external training associates are assisting with the re-curriculation of these two certificates, but they also form part of a group of people that host our Skilled Practitioner Master Classes which provides services to visiting university groups, government groups, conservation strategy groups and other study groups. 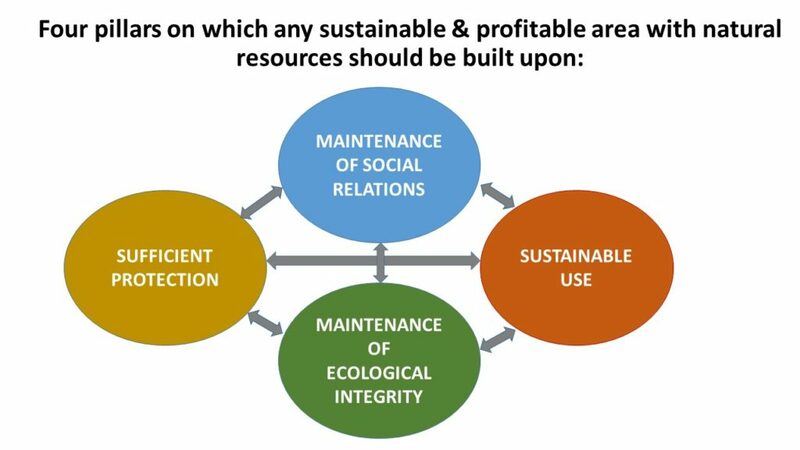 Figure 1 below illustrates the basic structure and relationship of these three functions as a super department reaching out to a broader conservation community. View all our short course related to this department HERE. The Sustainable Use and Guiding department also has a dual focus in training up Dangerous Game Site guides and/or well-qualified PH’s in and around conservation areas. There is an array of institutional short courses available within these accredited courses that can assist with refreshing or upskilling staff in any of their core functions. For example, a popular and practical short course executed in 1-4 days is the Dangerous Game Awareness short course that allows participants in the course to learn about the behaviour of various big and small game species and what to do when encountering these on foot either deliberately or by accident, especially if it’s part of one’s work as a field ranger, or for any staff staying within a protected area. Another course is an introduction to game farming that focuses on responsible and sustainable land use options within the wildlife economy and on habitat restoration rather than the intensive breeding of game. For more information on possible short courses that could be tailored from the PH & Guiding course please view the content of the module listed HERE. The Rural Initiative for Sustainable Environment (RISE) Unit and our Community Youth Development & Access departments are two sides of the same coin. Together their focus is on the maintenance of social relations within conservation and surrounding areas, and reaching out to the youth that want to become part of the local conservation and tourism economy. The department’s focal areas are in accredited skills training that encompasses learnerships and programmes, the development of competencies of young people to act as educators for sustainable development, and finally the department is also focussed on working projects that also offer training and workshop sessions in which tribal authority members and community members can engaged in a proactive process to finally reach and work toward their own sustainable governance goals. For more information on our Bridging Programme for youth please view the course information HERE. The Protected Area Integrity department also focuses on accredited skills training in practical law enforcement as well as institutionally accredited short courses. Longer skills programmes in Field Ranger Protected Area (Unarmed) and Field Ranger Law Enforcement Armed and Unarmed are constantly running either on site at the college or offsite at a location of the client’s choice. However, our short courses in this field can be tailored either to a 5 day or a 10 day schedule depending on the requirement of the clients. A very popular but crucial short course this department offers is the PASOP – Protected Area Standard Operating Procedures in Practice. It is a 5 day short course giving decision makers in a law enforcement team a platform from which all are on the same page, but may also mean the difference between life and death for either the field ranger or the poacher. Having a plan and these procedures within protected areas creates much needed synergy in teams involved in hot pursuit operations, and has produced many successful results for Field Rangers. This is really a course that has made a great impact in many field ranger’s lives. Other available short courses in law enforcement can be viewed HERE and HERE.